There were 71 overdose deaths in Waterloo region, nearly twice the number of people who died from drug use in 2016. Most of the overdoses were due to opioid use — primarily fentanyl and heroin, said a report to the Waterloo Regional Police Services Board on Wednesday. There were 71 overdose deaths in Waterloo region, nearly twice the number of people who died from drug use in 2016. The majority of deadly overdoses were in Kitchener and Cambridge, with 32 in Kitchener and 29 in Cambridge — though the latter has a significantly smaller population. Most of the overdoses were due to opioid use — primarily fentanyl and heroin, said a report to the Waterloo Regional Police Services Board on Wednesday. "The majority of our deaths are occurring in private residences and not public areas," wrote Insp. David Bishop in his report. 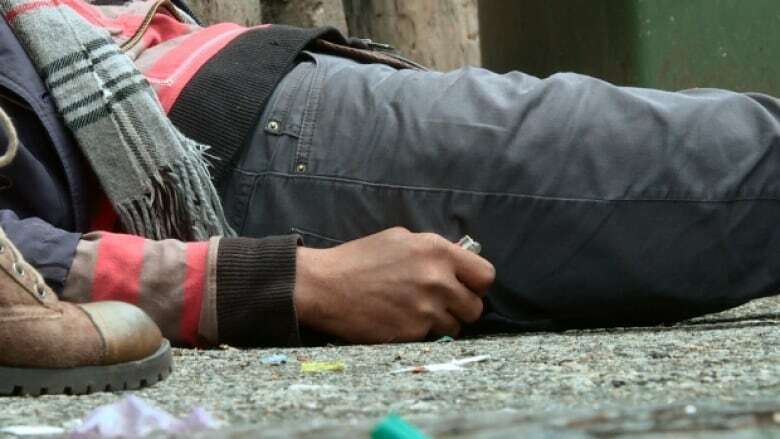 The report also said, that for the most part, the overdoses are across the Region of Waterloo and not clustered in any specific neighbourhood or downtown core. Finding a way to stop what has now been called a "public health crisis" by public health officials has been difficult, admitted Bishop in the report. "It is evident that overdose trends are not noticeably affected by the volume of drug trafficking arrests we make," with the exception of one significant seizure of 1.5 kilograms of fentanyl in October 2017. "[The seizure] led to a noticeable decrease in overdoses with no fatalities for the following two-week period." After that two weeks, however, things went back to the regular rate of overdose deaths "but indicated we can make significant disruptions and dents in the supply chain, temporarily." The Crime Prevention Council of Waterloo Region said it does not yet have data on suspected overdose deaths for January, 2018 but the police services board report said it expects overdose rates to continue to rise in the coming year.